Dr. Linh Pham joined Texas A&M University – Central Texas in 2015 as an Assistant Professor of Chemistry. She received her B. Eng. in Chemical Engineering from Hanoi University of Technology in 2007 with highest honor degree and her Ph.D from the University of Florida with a major in Chemistry and a minor in Biochemistry and Molecular Biology in 2014. Since 2007 Dr. Pham has conducted research in multidisciplinary fields, including: nano-material chemistry (quantum dots and quantum wells), magnetochemistry (single-molecule magnets and single-chain magnets) and biochemistry (HIV-1 proteases). Her teaching interests include, but are not limited to, biochemistry, analytical chemistry, inorganic chemistry and instrumental analysis. 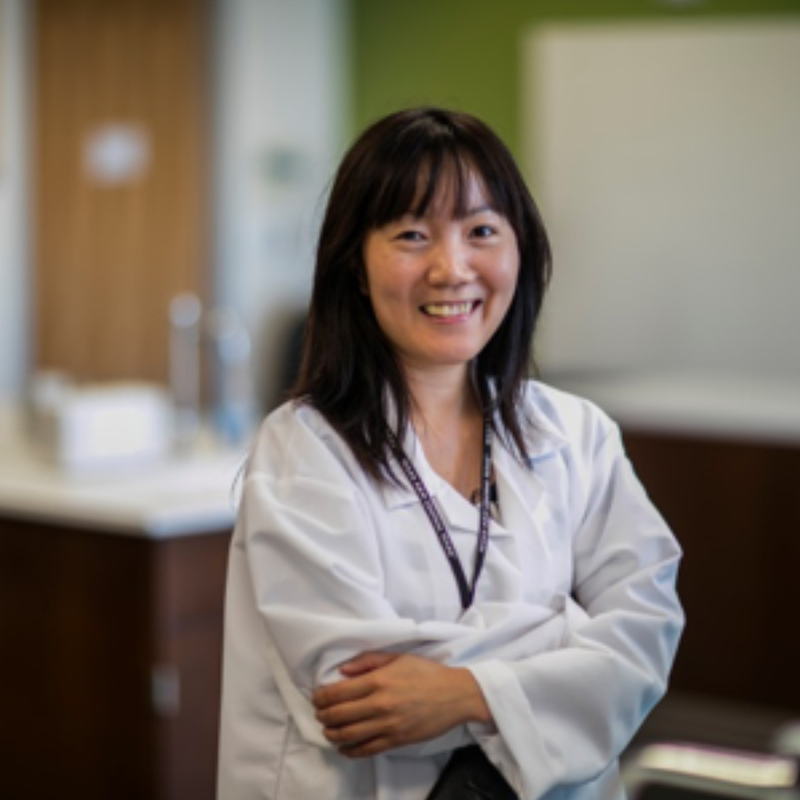 Dr. Pham is also the recipient of many awards and grants such as the University of Florida Best Teaching Award, American Chemical Society Travel Grant and Service-Learning Grant at Texas A&M University-Central Texas.